Manchester City has become the first EPL side to score more than once in 15 consecutive home matches in the top English soccer league, pulling equal to Tottenham Hotspur who achieved the feat in December 1965. 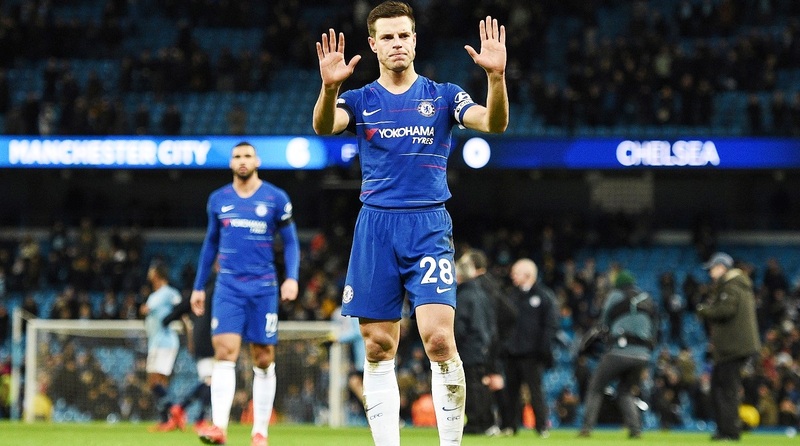 Manchester City reclaimed the English Premier League’s top spot with its 6-0 rout of Chelsea in a match day 26 contest held at Etihad Stadium. Argentine striker, Sergio Aguero, on Sunday scored a hat-trick for the City, while England winger Raheem Sterling netted a brace and German midfielder Ilkay Gundogan scored once in the defending champion’s win, reports Efe news.